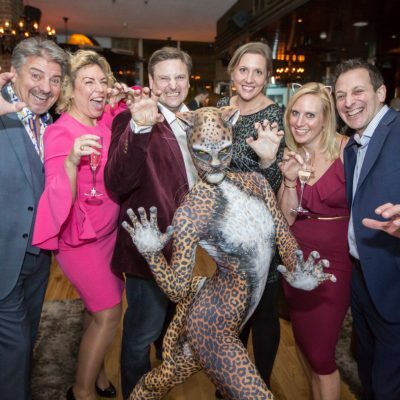 6CATS International were delighted to co-sponsor the APSCo Awards for Excellence and the Winners’ Enclosure reception. 6CATS extend their hearty congratulations to all those nominated, as well as the winners. Charles popped into our offices today, I told him how happy I was with your 5 star service!